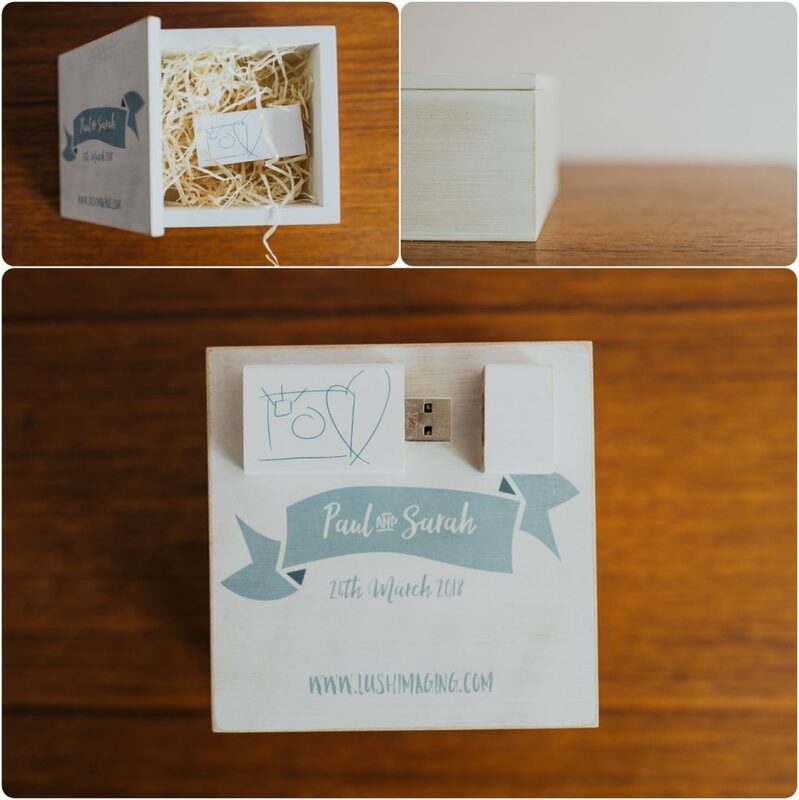 After the wedding you will get your images on an online gallery but also I will send you a USB to keep safe. It will come in your own wooden box and will be personalised with your name and date, so totally unique to you and your day. If you’d like something different for the lid, just let me know. Albums are amazing to have. 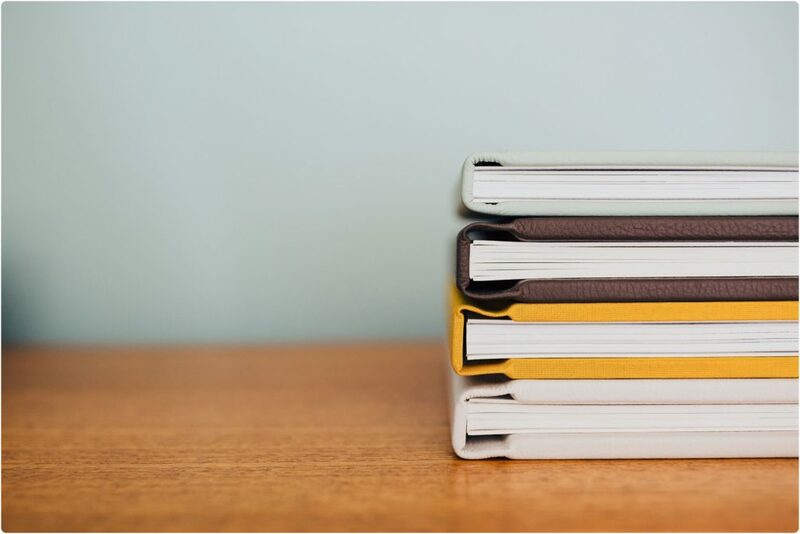 They’re not things you’ll look at all the time, but it’s a book of precious tickets that can take you back to your day, whenever you want. Once you have your digital images, you can obviously build you’re own or I can do one for you. I use a British company called Folio, they produce Fine Art Albums which are just lush and only available through photographers. The colours and build are incredible and they really do smash everything else I’ve seen out of the park for quality and price. (Albums start at £450). Their papers all come from sustainable sources as do their leathers too. You can order an album at the same time as booking in your package or you can add them on at anytime after you’ve got your images back. Also available are Parent Albums. These can only be ordered in addition to your main album but are amazing wedding thank you’s and get you top brownie points!!! 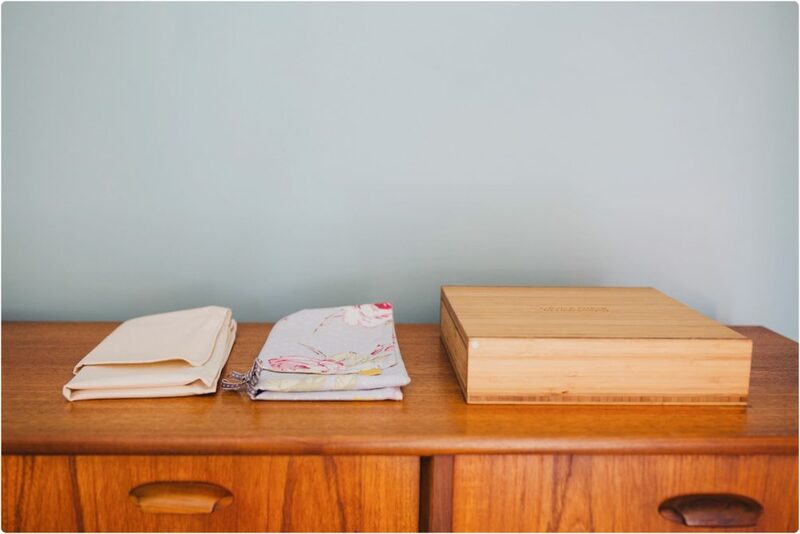 The albums come with their own cotton bag but you can jazz yours up with different handmade covers or a personalised bamboo handcrafted box. Contact me if you would like more details or examples.